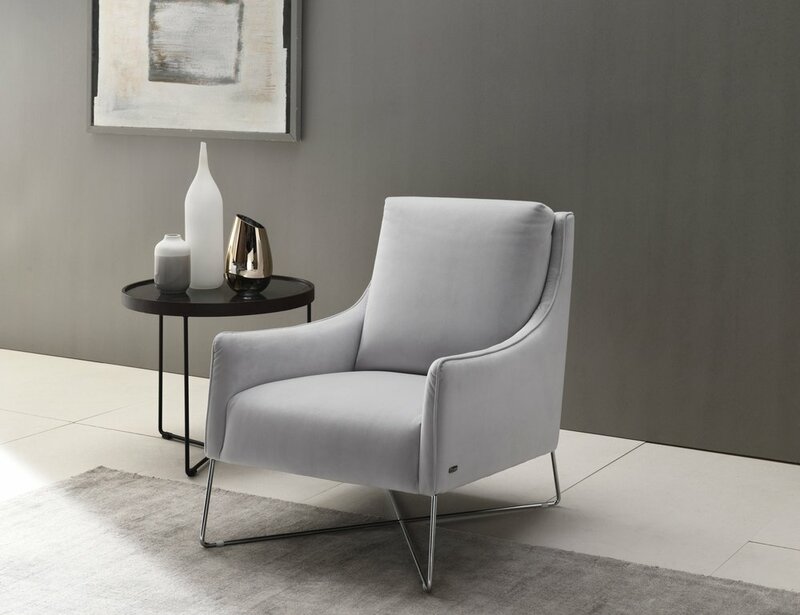 Natuzzi's passion for leather and expertise in working with such an extraordinary material has made them leaders in the industry. They have gained worldwide fame. Their top-rate hides are selected and worked on in their tanning plants in the course of 23 different stages, thus obtaining two categories of leather that enable them to meet the needs of all of their customers: Natural and Protecta. 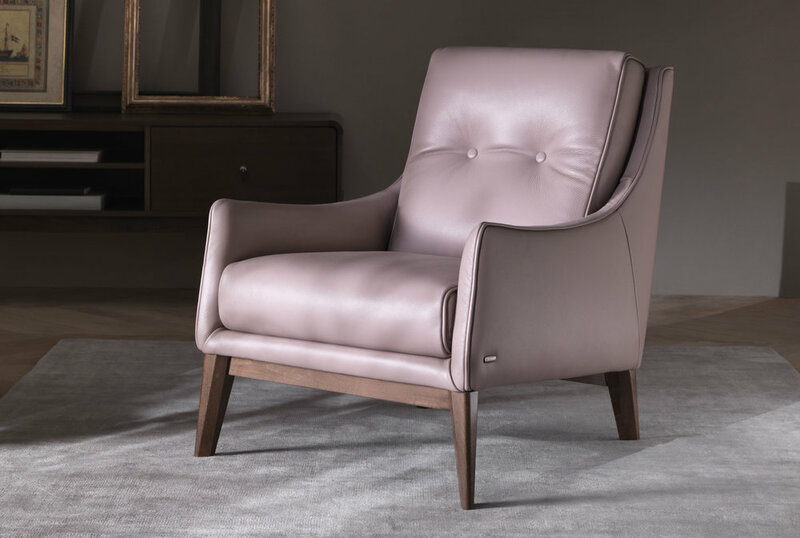 The precious Natural leather – extremely soft and velvety – are worked in compliance with the original characteristics of the hide: all the distinctive features as to grain, veining and colour shades can be recognized at sight and touch. 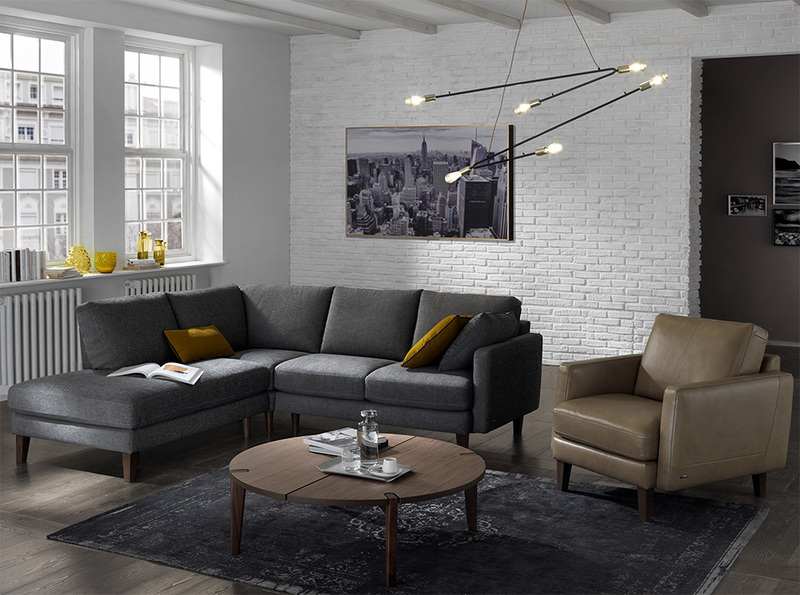 Protecta leathers are coated by an invisible protective layer, which makes them durable and ideal for a practical and daily use of the sofa. 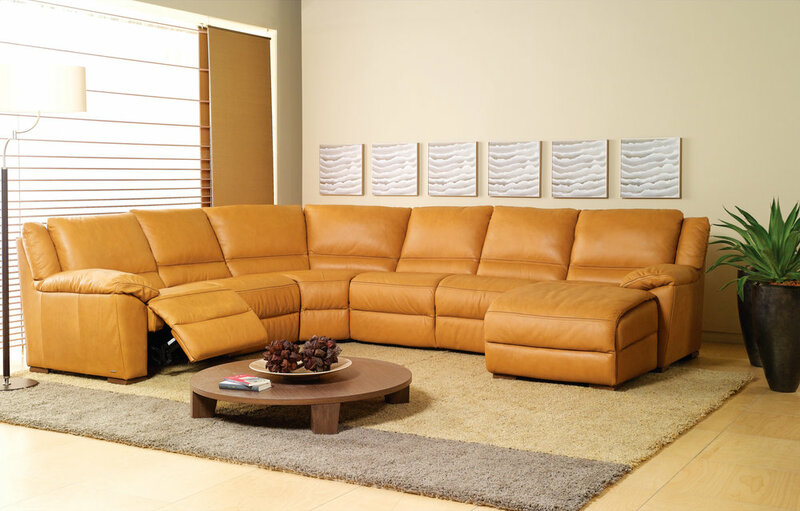 Florida Leather Gallery is excited to introduce our collection of Natuzzi Editions.